Can you get a Divorce in Singapore if the Length of your Marriage has been Less than 3 years? 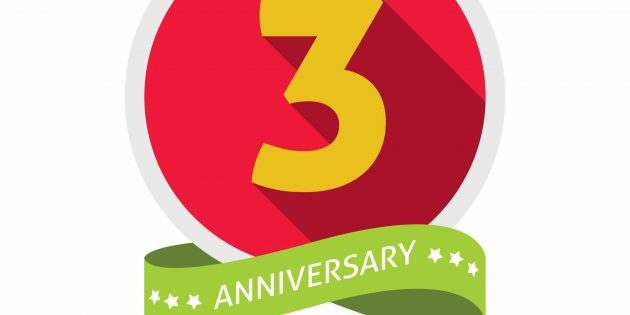 In Singapore, there is a time bar of three years for divorce. What that means is that a married couple cannot get divorced the first three years of their marriage. This is expressly stated in Section 94(1) of the Women’s Charter. In general, this time bar of three years is adhered to. However, in exceptional circumstances, divorces will be granted within three years if a party to the marriage has suffered from exceptional depravity or hardship. If you’re already making mental notes of how much you’ve suffered during the marriage, do bear in mind that these are exceptional circumstance, and it’s not easy to convince a Singapore Court of such depravity or hardship. Giving you the cold shoulder for the past six months won’t even come close. Extreme mental distress from the marriage. Extreme physical or mental abuse. Adultery above and beyond the usual limits. Examples could include sleeping with a maid, or with a relative or close friend of the spouse. There has also been a Singapore case where it was held that committing adultery in the matrimonial property knowing that the other spouse was in the home could constitute an extreme circumstance. Finding out that your spouse is homosexual. 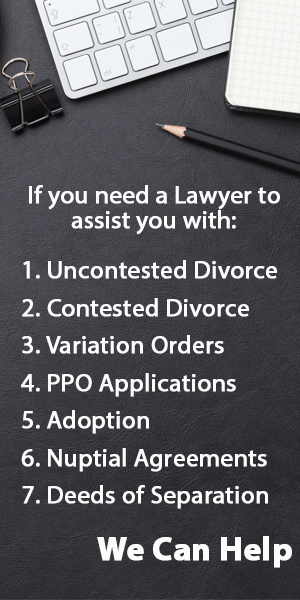 While you may not be able to get divorced in less than three years generally, there are other options (such as annulment) to end a marriage in less than three years provided certain criteria are fulfilled. => Find out more about Annulment in Singapore. Hire us to do your Divorce. We answer all your queries within 24 hours.